“I am confident that my experience with the UCLA/CEILS/CIRTL learning communities, and journal clubs were critical in my attainment of a faculty position at a Hispanic Serving Institution”. What is the CIRTL Network? The Center for the Integration of Research, Teaching, and Learning (CIRTL) is a nation-wide online network of universities that seek to enhance excellence in STEM undergraduate education through development of a national faculty committed to implementing and advancing evidence-based teaching practices for diverse learners. CIRTL was founded in 2003 as a National Science Foundation Center for Learning and Teaching in higher education. CIRTL uses graduate education as the leverage point to develop a national STEM faculty committed to implementing and advancing effective teaching practices for diverse student audiences as part of successful professional careers. The goal of CIRTL is to improve the STEM learning of all students at every college and university, and thereby to increase the diversity in STEM fields and the STEM literacy of the nation. UCLA is among 40+ research universities that are CIRTL members, who support the professional and career development of graduate students, postdoctoral scholars and current faculty who are engaged in teaching now, or who are considering academic careers. The goals are to inspire a commitment to use effective teaching practices for diverse college students, and to provide current and future faculty the knowledge and tools to do so. 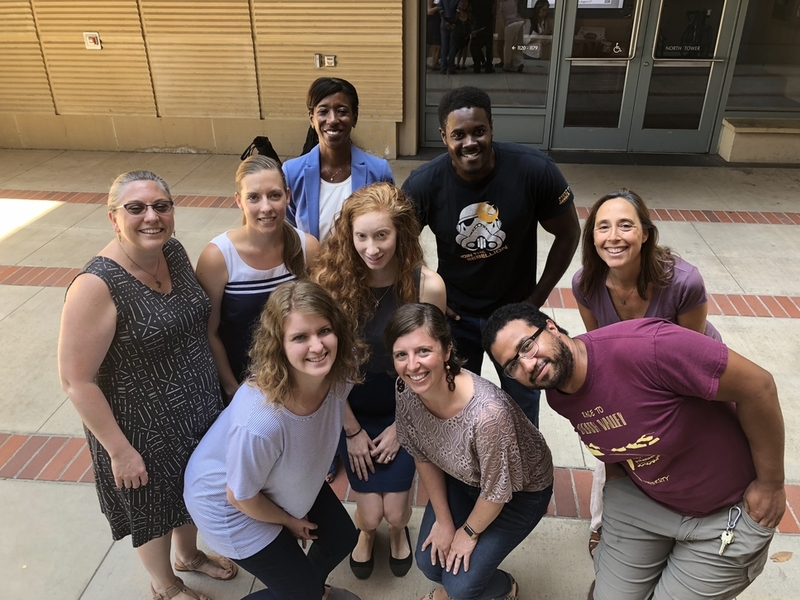 The project was originally funded by the National Science Foundation to support future faculty in the fields of science, technology, engineering, and mathematics (STEM), but we have expanded the CIRTL@UCLA mission to include graduate students and post doctoral scholars from all disciplines. To join the CIRTL online network, take 1 minute to register here. Follow the CIRTL online network on Twitter here. 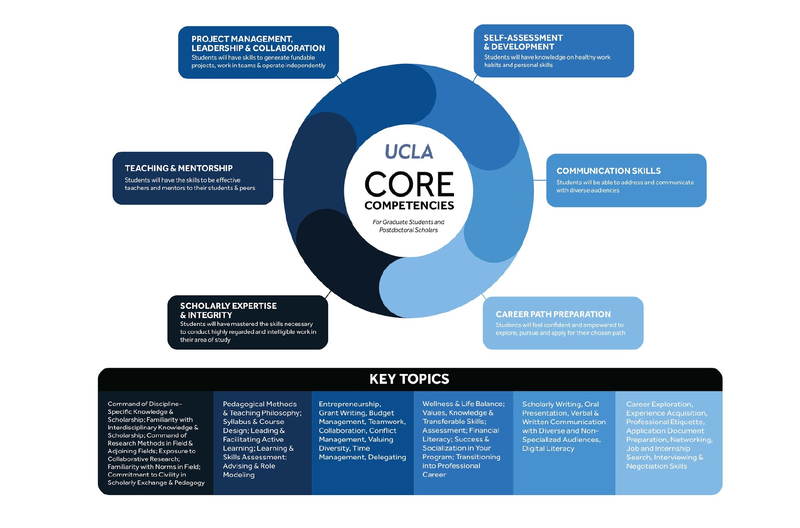 UCLA has CIRTL programs built on the CIRTL core ideas: Teaching-as-research, learning communities and learning-through-diversity. Our local learning community offers its own robust schedule of courses, programs, events, internships and resources. 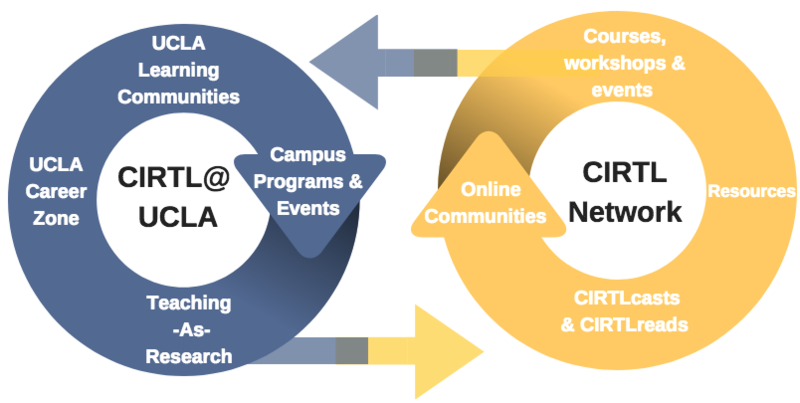 In addition, all UCLA graduate students and post docs automatically have access to the CIRTL online network and can participate with our CIRTL partners in a national cross-network learning community.